Evocative documentary marking the 50th anniversary of Celtic becoming the first British team to win the European Cup. Featuring unseen archive footage and players' testimony. Fifty years after Celtic became the first British team to win the European Cup, we tell the amazing stories of the men who claimed it. All 11 team members came from within 30 miles of Celtic Park, and this evocative film weaves together the social and footballing history of that era in Glasgow. 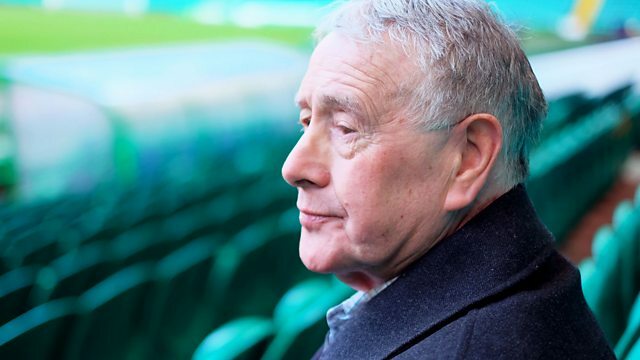 With beautiful, unseen archive footage, funny fan stories and moving testimony from Bertie Auld, Bobby Lennox, Jim Craig, John Clark, Willie Wallace, Rangers captain John Greig and from players' families.